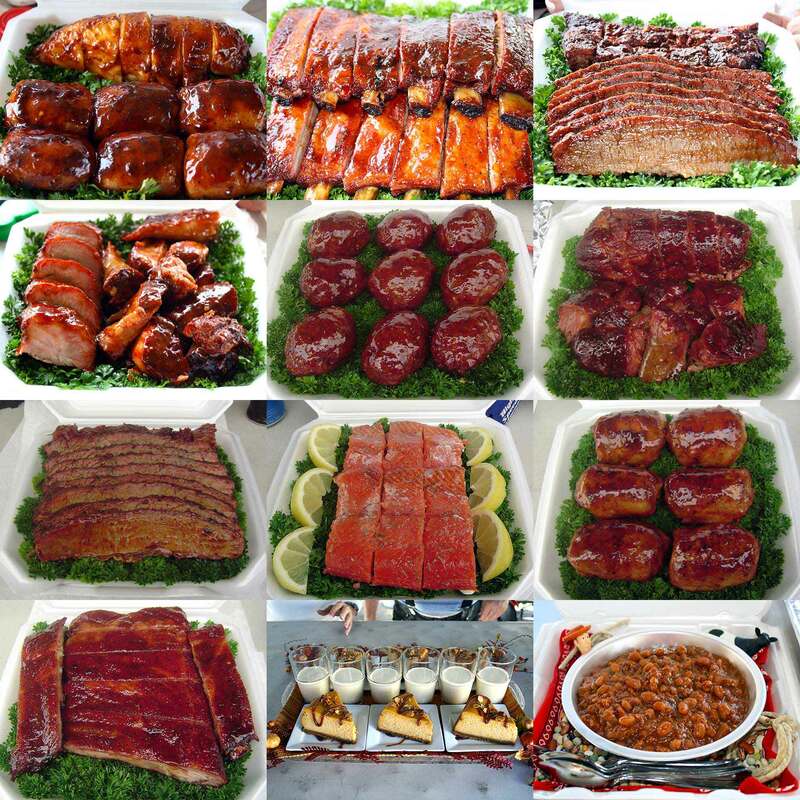 To thank our loyal customers, we have a rewards program that gives food credit for every purchase made. 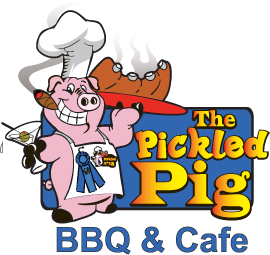 Earn 1 reward point for every dollar you spend at The Pickled Pig BBQ & Café. Each time you reach a balance of 50 reward points, you will receive a $5 food credit that can be applied to your next purchase. In order to activate the reward point tracking for your purchases, sign up for the program at our register. Once activated, our point of sales system will automatically track your orders and reward point balance if you use a credit card or a gift card to pay for your purchase. If paying with cash, you can let the cashier know your email address or phone number and we can assign your order to your reward account. Once activated, you can see and track your reward points at the register every time you make a purchase.